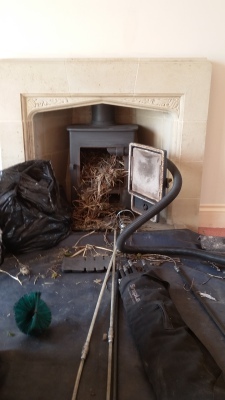 Chimneys and flues swept - Open fires, woodburning and multifuel stoves, oil and gas appliances, and cooking ranges. 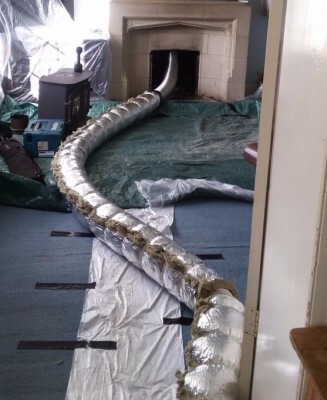 Maintenance and servicing carried out on solid fuel appliances. Cowls and bird guards fitted. 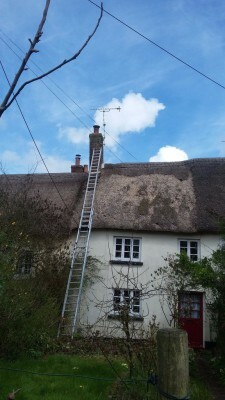 CCTV camera inspections of flues and chimneys, as well as smoke and pressure tests. 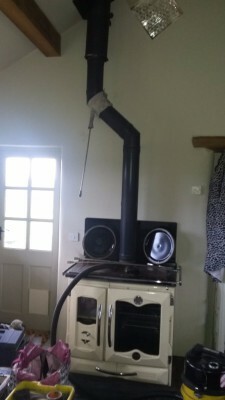 Woodburning and multifuel stoves installed. Hearths laid and work to fireplaces.